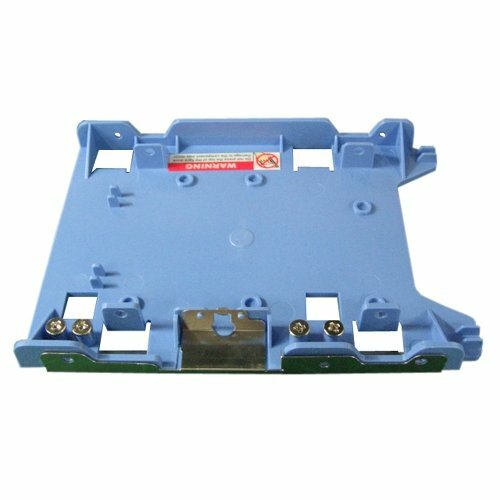 Sparepart: Dell Hard Drive Caddy, R494D, F767D by Dell at Learning Delphi. MPN: R494D. Hurry! Limited time offer. Offer valid only while supplies last.